WASHINGTON — The mere act of having a normal conversation does not increase risk of crashes for drivers using hands-free devices, a Virginia Tech Transportation Institute study finds. The study examined so-called “cognitive distractions,” such as talking on a hands-free cellphone or dialing a hands-free, voice-activated phone, that don’t require drivers to look away from the road or take hands off steering wheels. “Talking on a hands-free phone did not increase risk over just driving,” said Tom Dingus, director of VTTI and lead author of the study. 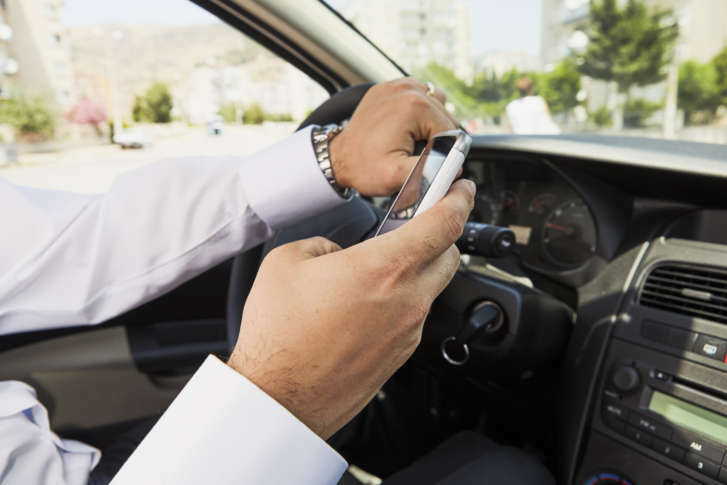 Compared to drivers described as alert, attentive and sober, drivers using hand-held cellphones increased the likelihood they’d crash their vehicles by 200 to 350 percent. “It’s a huge difference,” Dingus said. The findings are based on more than three years of data and hundreds of hours of video from the cars of 3,500 drivers in six states who were studied between October 2010 to December 2013. More than 800 crashes were analyzed, with researchers looking at the video and other electronic data from the cars. In the 275 most severe crashes that involved injuries or property damage, Dingus said, not one was associated with a driver using a hands-free device. As for previous studies showing that hands-free conversations can increase a driver’s risk of crashing?